We can usually get to you the same day. 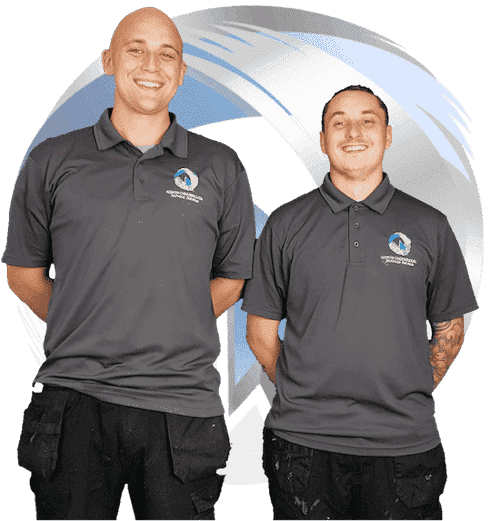 Based in West Bromwich, Keiron Cheesbrough Technical Services provides installs, repairs and upgrades for CCTV and Alarms. Website design and development, networking. View all services. 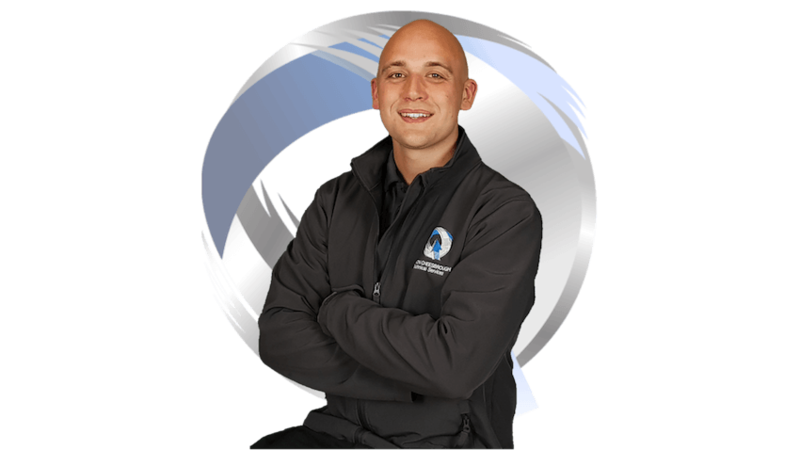 We cover Sandwell, Dudley, Walsall, Birmingham, Wolverhampton, and surrounding areas. See coverage area. Normally open 08:00 until 20:00 everyday, emergency callouts usually also available. Payments accepted in GBP using Cash, Credit or Debit Card, PayPal or Bank Transfer. Professional CCTV services, offering analogue AHD, TVI and digital IP security systems. Wireless intruder alarm installations and upgrades for homes and business properties. TV mounting on walls, ceilings and girders in domestic, commercial and industrial buildings. Light up your home or business with our LED security lighting with built in PIR detectors. Suffering from poor wifi signal, slow speeds or need a wired network port fitted? We can help. Bespoke, custom built websites and web apps for your small business to help you get more sales. Keiron has over a decade of experience working within the IT industry and is certified by many industry leading vendors. Learn more about Keiron. We offer a range of systems to suit all budgets, whether your spending £50 or £50,000, we try out all of our products before we offer them as part of our solutions. Unless stated otherwise, all of our products and work comes with a two year parts and labour guarentee. We have £10,000,000 public liability cover. Yes. We offer an engineer onsite service for installs, repairs and support. Can you help me choose the right solution? Yes. We offer free demos and consultaions for most of our products. What if I live out of your coverage area? Feel free to get in contact. There may be a charge for the extra travel and time though.